<a href=”https://www.stthomaslogan.org/”>St. 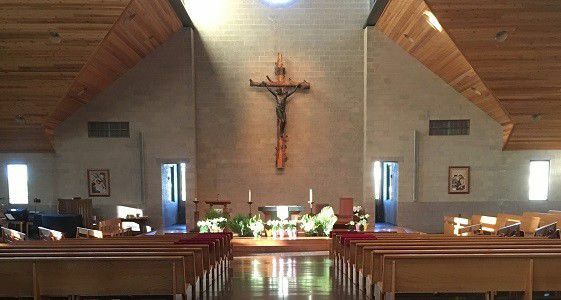 Thomas Aquinas Catholic Parish</a> in Hyde Park will host several events on April 28-29 in celebration of its 75<sup>th</sup> Anniversary. On Friday, April 28, a 75<sup>th</sup> Anniversary Mass will be celebrated at the parish headquarters, located at 725 S. 250 E. in in Hyde Park. The service begins at 5:30 p.m. and will be officiated by Bishop Oscar Solis, head of the <a href=”http://www.dioslc.org/”>Catholic Diocese of Salt Lake City</a>, whose leadership extends statewide. Former clergy who have served the St. Thomas community since it was established in 1941 will likewise participate. Following the mass, a community reception will take place between 7:30 p.m. and approximately 9 p.m. in the Taggart Student Center Ballroom at Utah State University. As guests leave the mass en route to the reception on campus, they are invited to visit the <a href=”https://www.facebook.com/USU-Catholic-Newman-Center-319870084758183/”>Newman Center</a> (795 N. 800 E.) from 7 p.m. to 8 p.m. for a small open house. Both activities are free of charge and open to the public. Refreshments will be served. 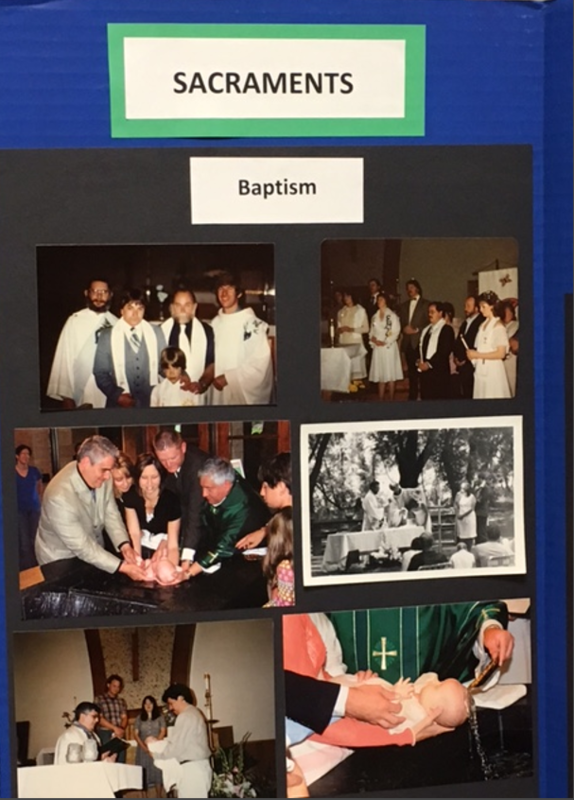 Continuing the anniversary celebration on Saturday, April 29, a “Newman Reunion” will be held for parishioners, clergy, Newman Clubbers and friends of the parish, both past and present. Participants will meet at the Newman Center at 10 a.m. to carpool to a hiking location (still to be determined). Following the hike, a barbecue will take place at the Newman Center from 12:30 p.m. to 3 p.m. The afternoon’s entertainment will feature USU Professor Dan Watson and his sons, who provide music during the parish’s weekly Sunday masses. 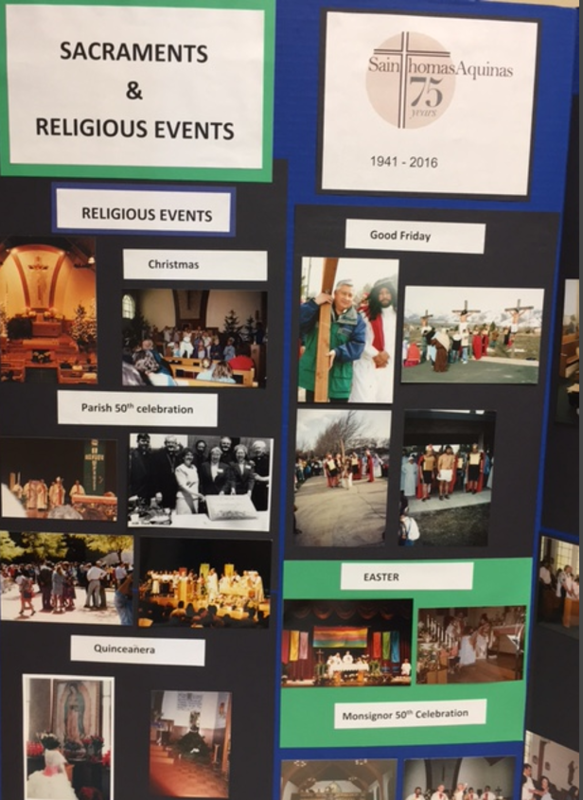 Zambreno said the gatherings on both days will also provide members and friends of the parish and of the Newman Club to reengage and enjoy onsite displays, photographs and recordings. “There’s a real rich history there for anyone who has a connection,” Zambreno said. With between 1,700 and 2,000 households actively involved, Jensen said the parish has grown to become a strong presence in the valley, contributing richly to its social landscape and adding an important element of diversity. During the 1970s in particular, she said, the Newman Center was a popular destination for spiritual retreats, folk music and dance and coffee houses, providing regular opportunities for interaction between Newman Club members throughout the state of Utah and also the intermountain region. Today, the facility is operated by Sister Marilyn Mark, a Benedictine nun, who houses several students in the facility and coordinates activities and special events. Mass is held every Sunday evening during the school year at 6 p.m. in the building’s St. Jerome Chapel. The chapel is also open around-the-clock for personal worship. While activities have been informally wrapped around the 75<sup>th</sup> Anniversary celebration since late 2016, organizers coordinated the official recognition of the anniversary this spring to give clergy members and former parishioners who live out of town the opportunity to visit Cache Valley without a worry of severe winter weather. Having invited guests from across the country, the parish likewise hoped to give participants sufficient time to make travel arrangements. St. Thomas Aquinas Catholic Parish is currently under the leadership of Rev. Fernando Velasco. More information about upcoming celebratory activities is available at <a href=”http://stthomas.app.rsvpify.com/”>http://stthomas.app.rsvpify.com/</a>. St. Thomas Aquinas Catholic Parish is located at 725 S. 250 E. in Hyde Park. The parish may be reached by phone at 435-752-1478 or via email at stthomas2006@gmail.com.